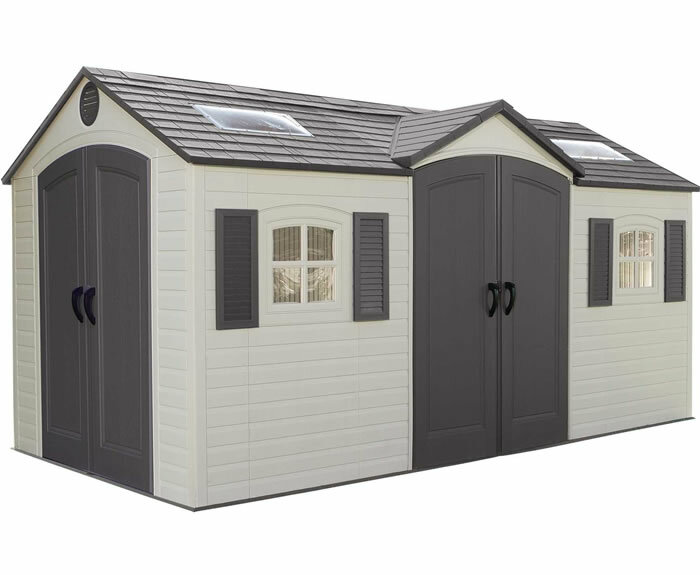 Our shed line from Best Barns now also offers garage kit options. 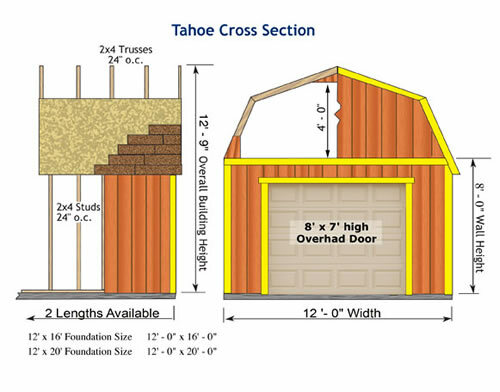 For maximum storage space try our Tahoe 12x16 garage kit with overhead storage loft! 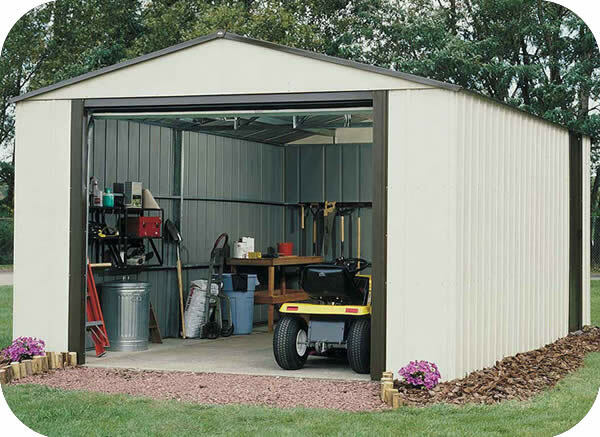 The Tahoe storage building provides a single car garage stall and a storage loft with a working loft door in the front. 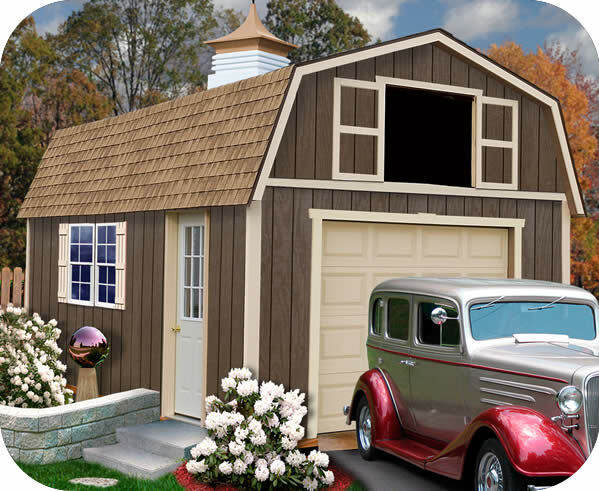 This barn style garage will add an enormous new storage area to your backyard. 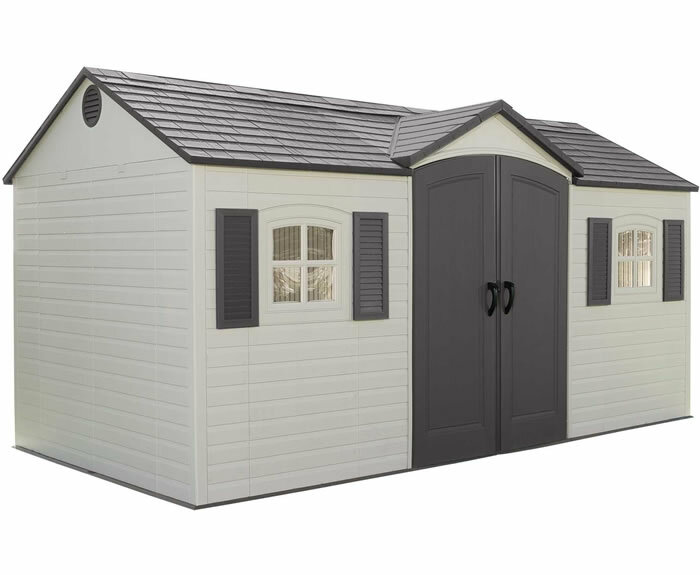 The great low price, huge storage area, easy do it yourself assembly and excellent looks make the Tahoe garage a great choice! 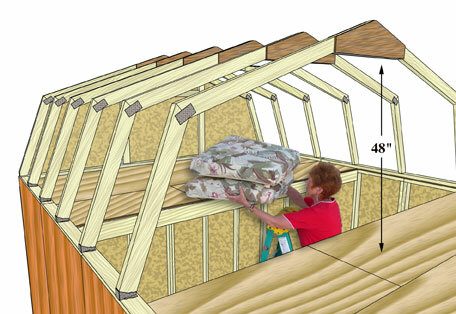 Heavy duty roof system designed for a wind load of 90 mph and snow loads of up to 45 lbs. 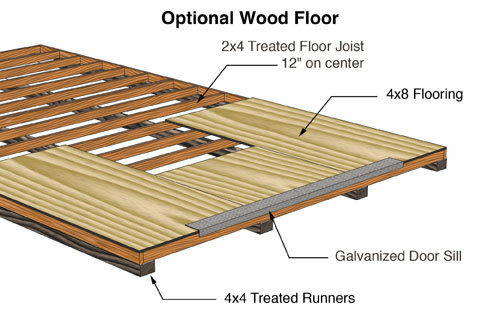 per square foot! Add optional windows to your garage kit. 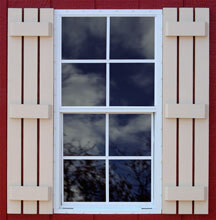 Our 18"x36" windows are constructed of aluminum and come with decorative, pre-assembled wood shutters for either side. 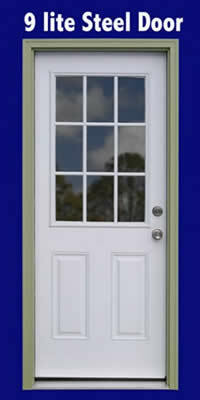 Comes with lockable frames and screens to keep burglars and pests out. 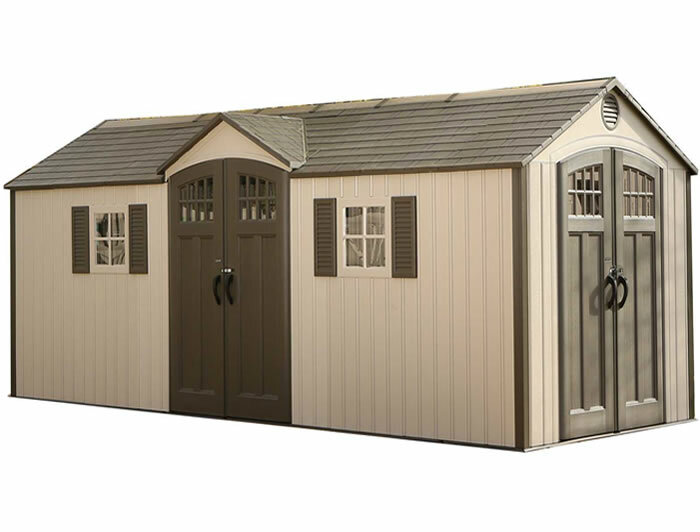 I love the shed. 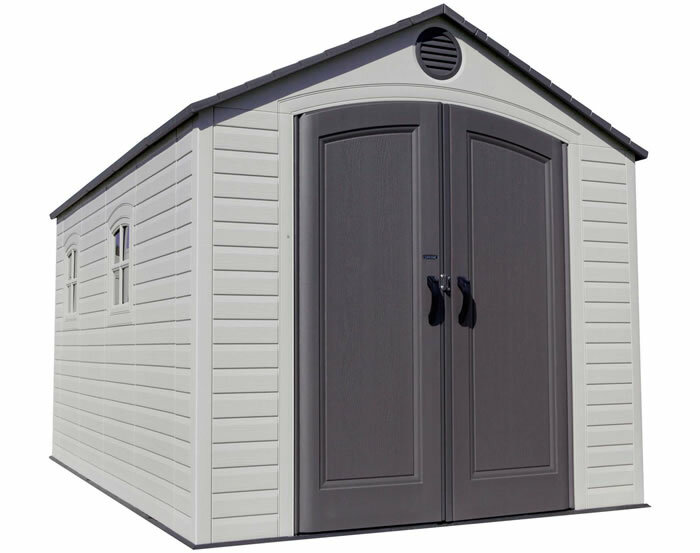 The wood that came from sheds for less was ..